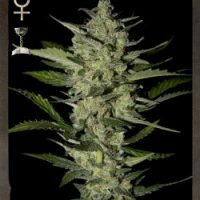 Damnesia female Seeds produce a cannabis plant with Photoperiod genetics and flavour described by the breeder as ‘Fruity,Woody’. 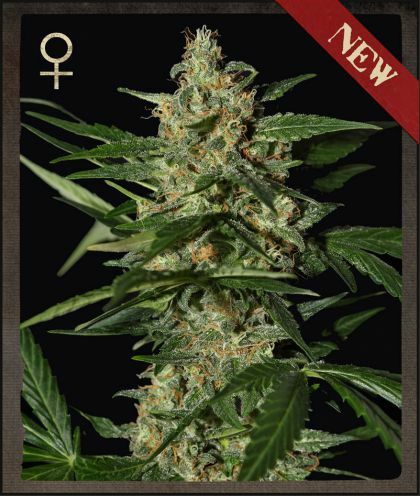 Damnesia female Seeds has a genetic makeup of A.M.S. 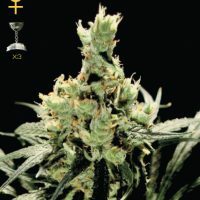 x Amnesia Haze and an effect described as ‘Long-lasting,Meditative’. 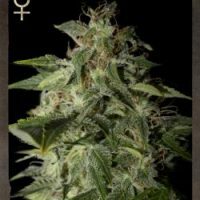 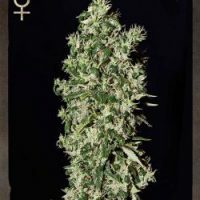 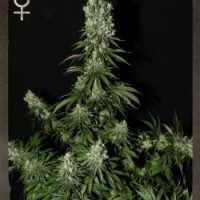 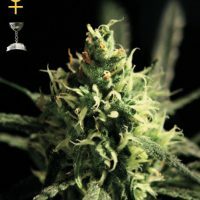 Buy Strain Hunters Damnesia female Seeds at the lowest price online now!